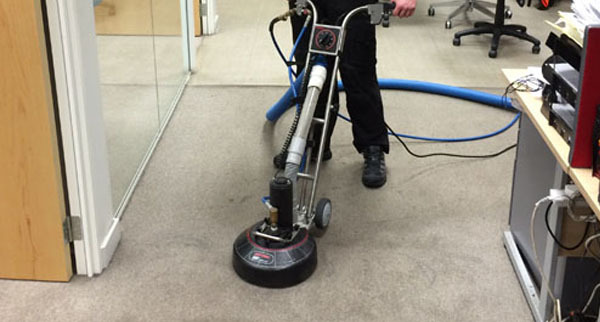 No one likes to work in a filthy office that's why office carpet cleaning should be done by a professional! Commercial offices should always be kept as clean as can be. Commercial buildings withstand a great deal of foot traffic every day, and with the foot traffic comes soil, moisture, and other debris. A good way of maintaining your commercial carpet tile or broadloom carpet clean is by vacuuming at least once a day. HOW TO KEEP YOUR OFFICE CLEAN! 5. Always keep in touch with a commercial carpet tile/ commercial carpet dealer company in case of any replacement needs here at Americarpet we offer amazing service. 6. HIRE A COMMERCIAL CLEANING SERVICE!!! It’s very important for us to make our office place clean and shiny because the clean office place is always like by the visitor and customer of your office, so hire the best green office Cleaning services for your office cleaning and make your office clean and shine for everyone.